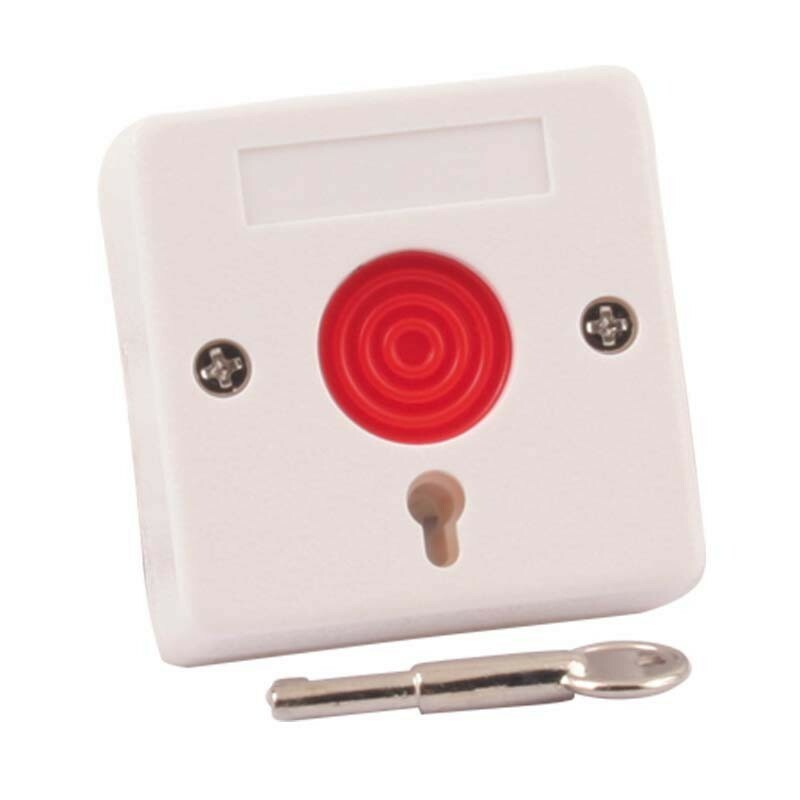 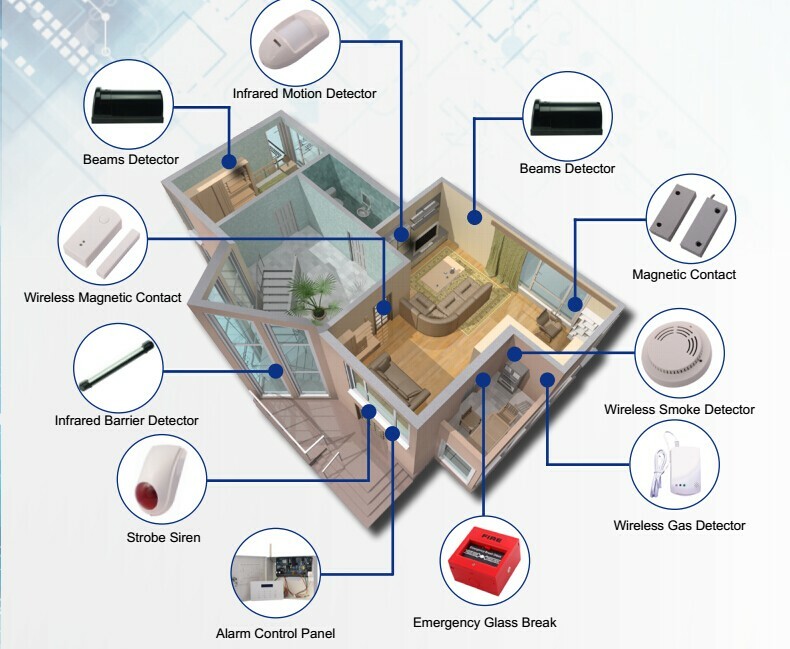 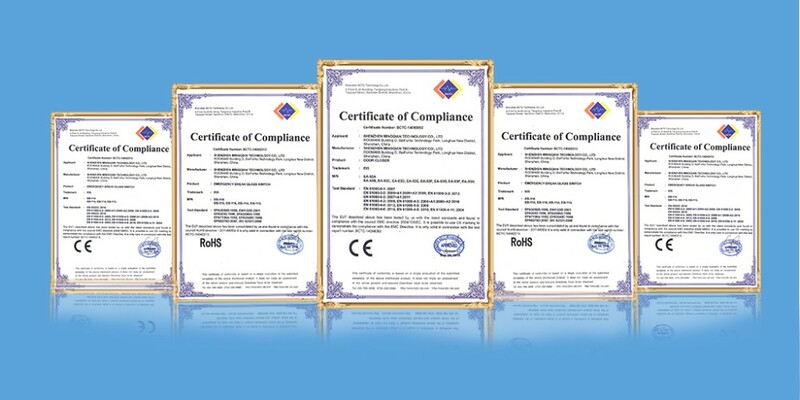 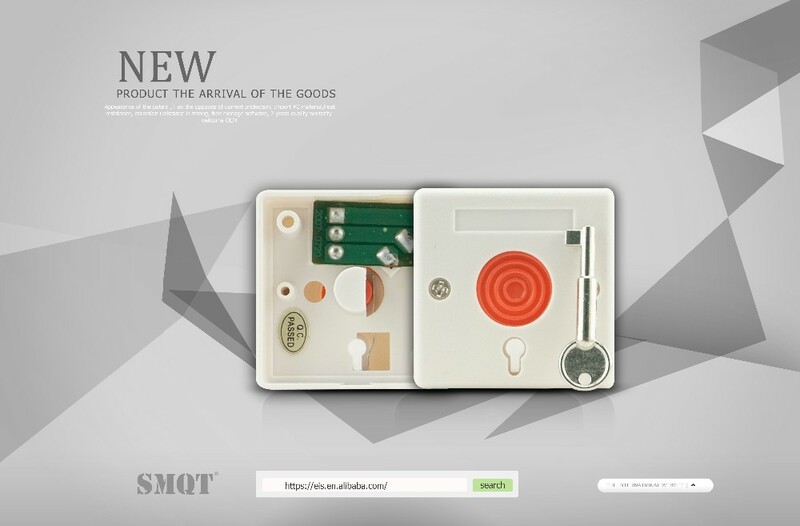 What features of our key-reset switch/panic button /Emergency exit button? 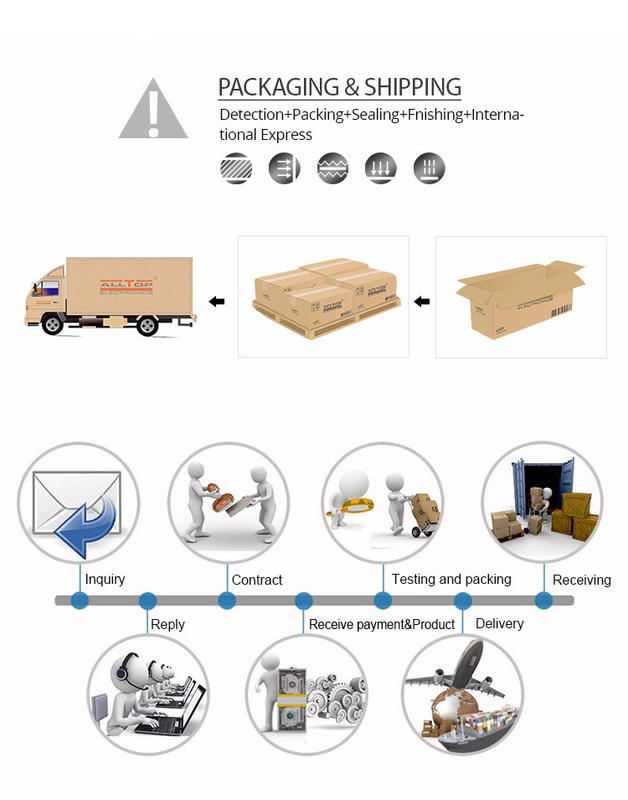 A:MOQ is 100 PCS.The more quantity the more discounts. 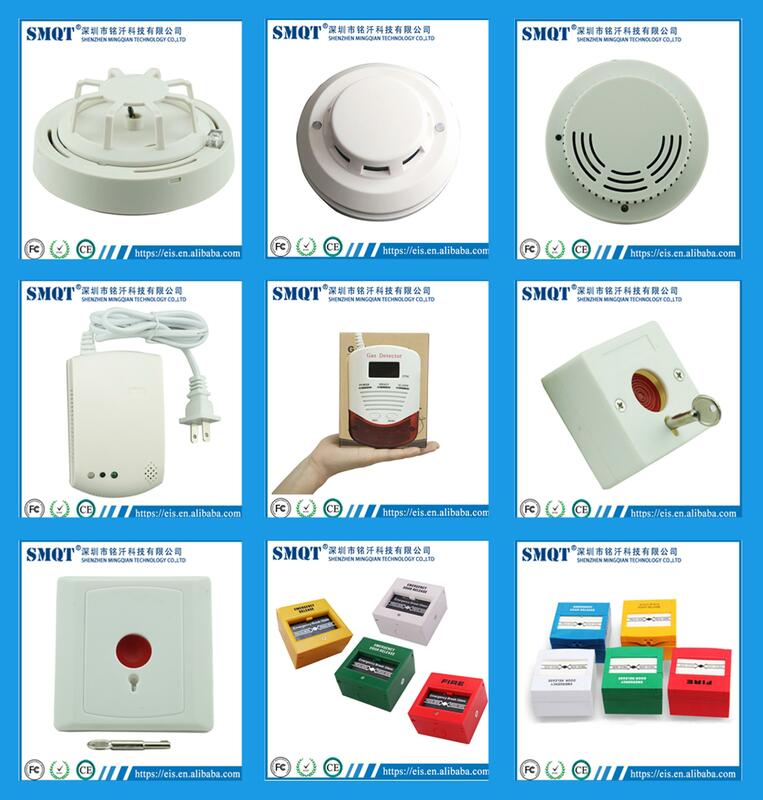 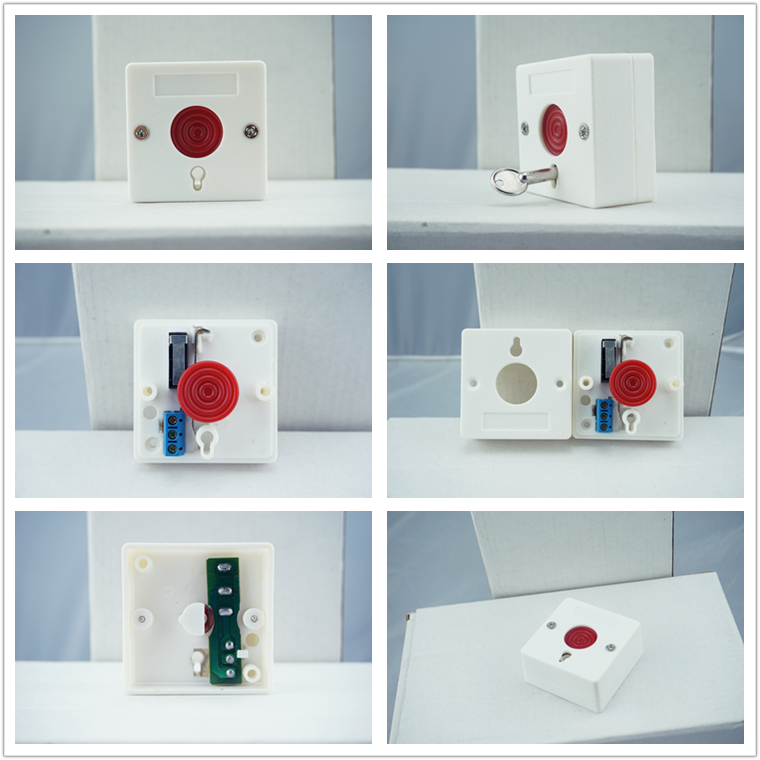 Send your inquiry to our good quality Fireproof ABS push button key-reset switch/panic button /Emergency exit button products.